The carjacking and shooting incident at Seattle has left everyone stunned, but amidst all the chaos, a bus driver has emerged as the hero. 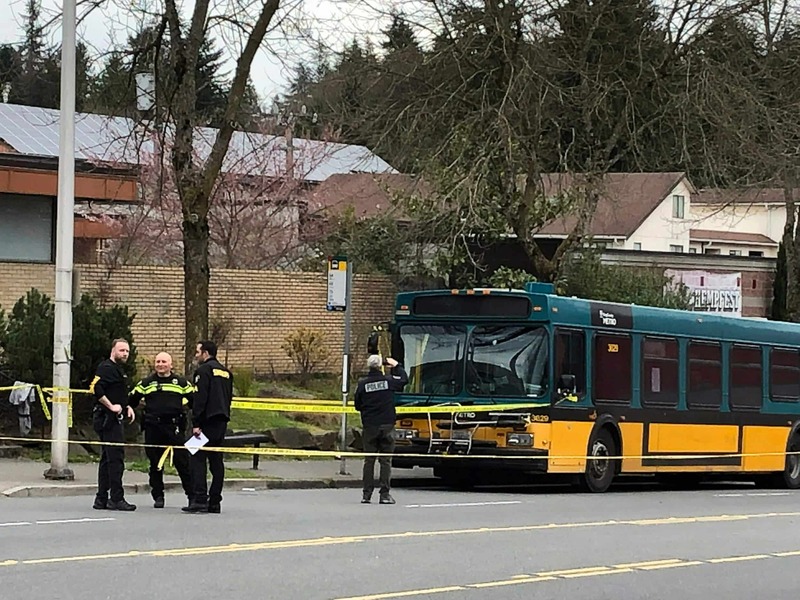 It has emerged that the gunman who had hijacked two cars in Seattle had also shot at a bus which had 12 passengers on board, but the driver of the bus showed remarkable bravery despite being shot and drove the bus to safety in that condition. The entire carjacker and shooter had taken over two vehicles, killed a driver and killed another person in a third car after his car collided with it. It remains one of the worst incidents in the state of Washington this year and attracted outrage from the members of the public. The law enforcement authorities are still not sure about the motives of the individual. The whole thing started when the gunman overwhelmed a woman in North Seattle by shooting here, thereby hijacking her car and then shot at the bus that was carrying 12 passengers. That being said, the citizens of the city are outraged, and the Deputy Police Chief of Seattle Marc Garth Green said as much. Green said, “We only believe that this is one lone suspect involved in this random, senseless act.” He went on to add that the police force in the city is outraged at what the person did. After taking over the first car in North Seattle, the individual took over a second vehicle after killing the driver. However, it is interesting to note that the police force had missed him by a whisker at the scene of the second carjacking. By the time the police reached, he was already on his way. It all came to an end for the carjacker when he collided with another car, but the tragic thing is that the driver of the car with which he collided died on the spot. Following a little skirmish with the police, the individual was arrested and sent to a hospital, although his injuries were not fatal in nature. However, amidst all that, the driver of the bus emerged as the hero as he drove the bus to safety despite being shot. In such a situation, a bloodbath could have ensued had the carjacker been able to hijack the bus and that is why the residents of Seattle are hailing him as the hero.